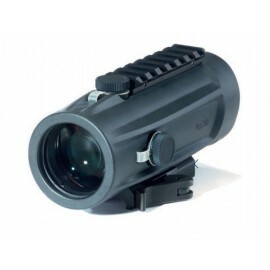 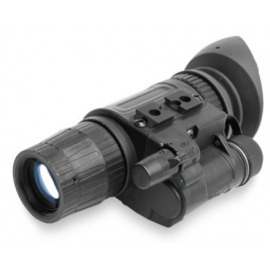 The RSA-S reflex 1 x sight, a compact collimator sight, is ideal for fast reaction and close quarters combat. 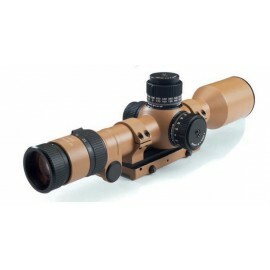 Precision optics and state-of-the-art electronics enable fast target acquisition in all situations. 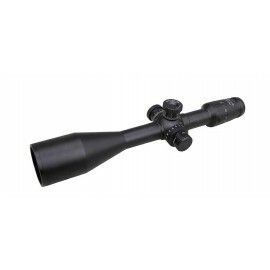 Wide ranging conditions demand flexibility and an optimal compromise between balance and weight – on the weapon and the targeting optics. 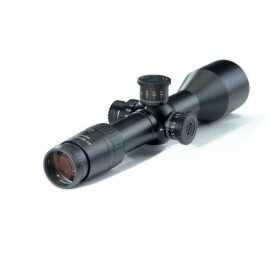 Reliable engagement up to 200 m can be easily achieved. 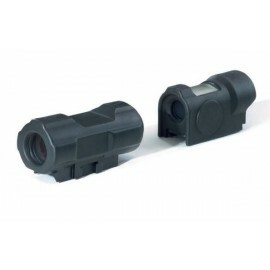 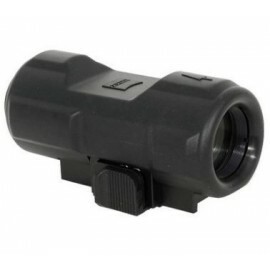 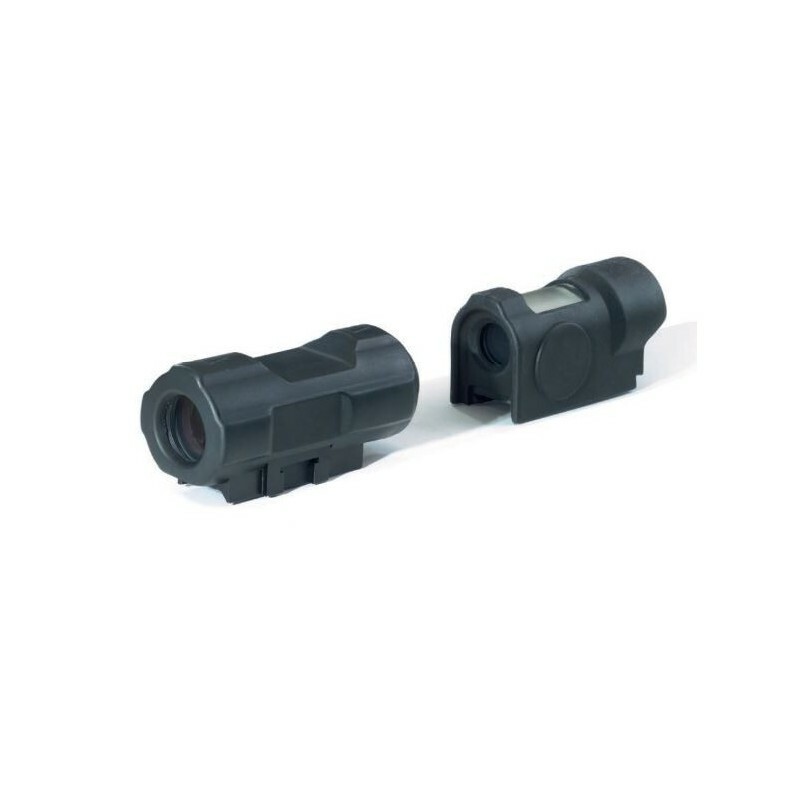 The RSA-S reflex sight is watertight and extremely resistant to jolts and vibrations. 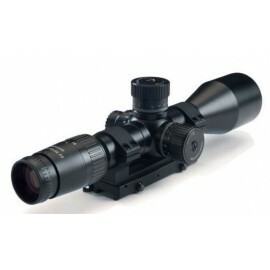 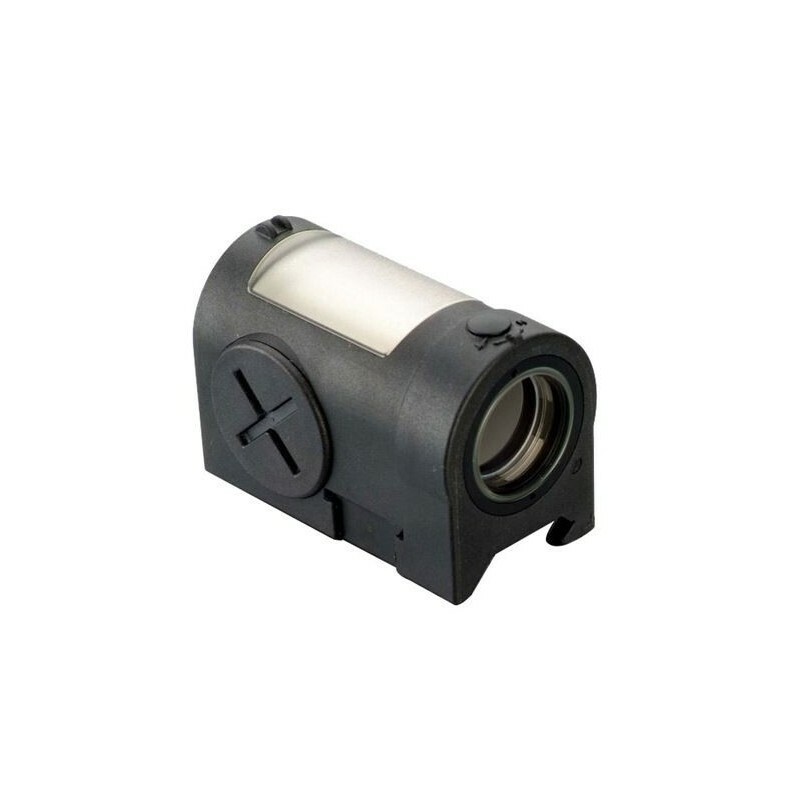 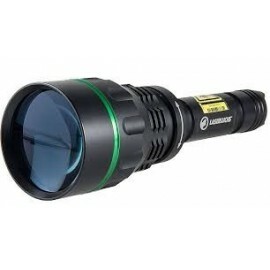 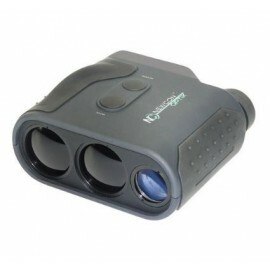 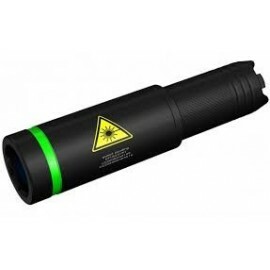 It is designed for two-eye operation, which allows very fast target acquisition. 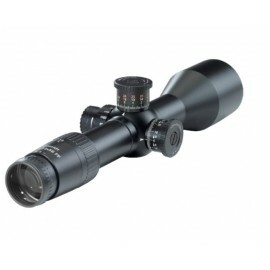 With only 100 g, the RSA-S is truly a lightweight instrument.